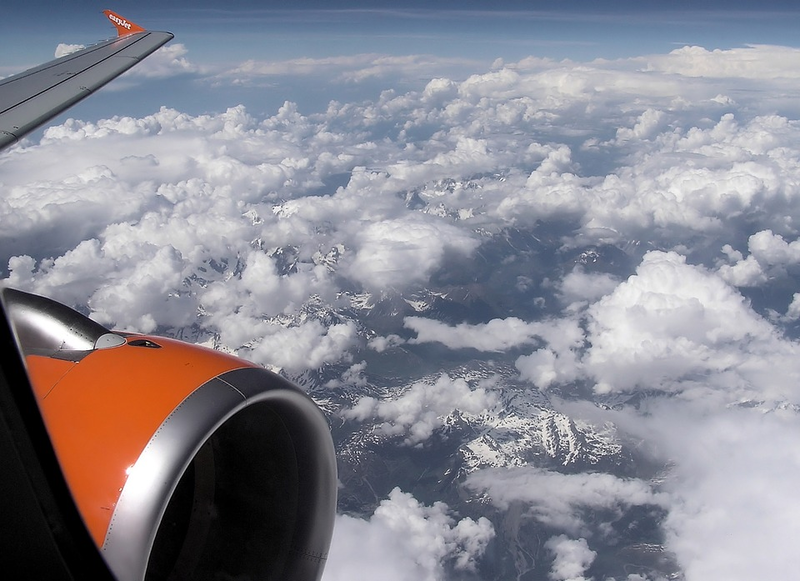 Flying with kids, even ones as old as 12, is rarely any fun — not for you, your kids or others on the plane. Children simply aren’t comfortable in new environments where they are supposed to be calm and well-behaved while they walk single-file, or when they are confined to a seat for hours. It’s an unnatural way to be, as far as kids are concerned, and they will let you know it. What you need is to think of ways to get them to be as comfortable as possible, and to take their minds off their ordeal. Kids don’t like to sleep sitting up If you choose a night flight or even one that involves a time they would normally take a nap, then, they’re going to be very irritable. 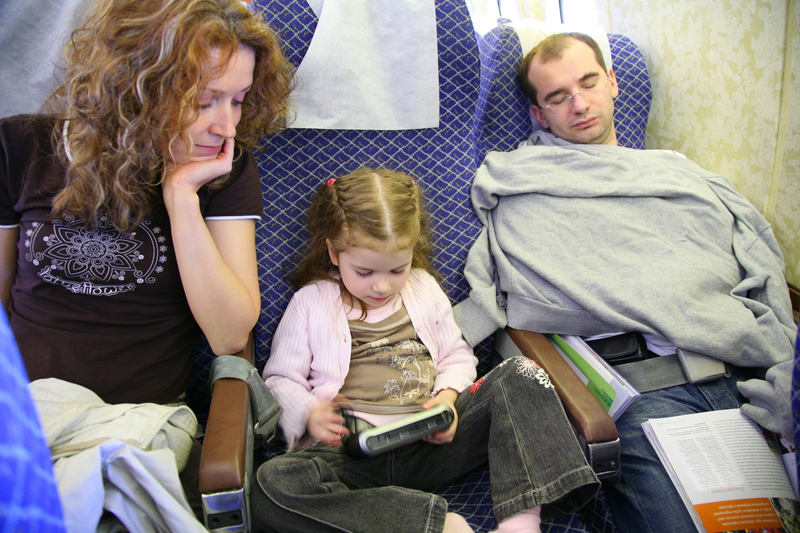 It’s best to choose to fly at a time when your children are well-rested — preferably in the morning. The TSA offers something called a trusted traveler program for domestic travel, and Global Entry for international travel, at certain major airports. If you and your family are members, you get to skip the regular security lines and take a shorter, faster moving line. Signing up, however, takes a few months. If you can arrange for this well ahead of time, you could do away with the wait for your children, one of the most challenging parts of traveling with kids. Before you do so, however, you need to make sure that the airports that you will be visiting do have trusted traveler or Global Entry lines. If you never let your kids eat much of the junk food that they like, you could cut them some slack for difficult travel hours. You do need to make sure that they don’t get upset tummies from eating too much junk, however. Pack as many snacks as you believe you are going to let your children eat. It’s also important to think of toilet breaks. If your kids are going to knock back plenty of juice and salty snacks, they will need to go to the toilet all the time. It’s important to maintain a workable balance. In the past, you would take a DVD player, a music player, a board game and coloring books, for your kids. Now, all kids ever want is to have a phone to poke around in. This actually makes it easier on you, because you have less to carry. Just make sure that the device is packed with the right movies, music, games and coloring apps, and you should be fine. Coloring apps for adults are particularly popular now, even among children. They tend to calm the mind. You could get those (learn more). Finally, make sure that you carry portable power banks, fully charged. If your kid realizes that his device is about to die midway through the flight, he’ll be inconsolable.